When it comes to fashion, the Fall season is one of our very favorites to shop for. Give us all the warm tones, multiple layers and cute booties and our hearts will skip a beat! 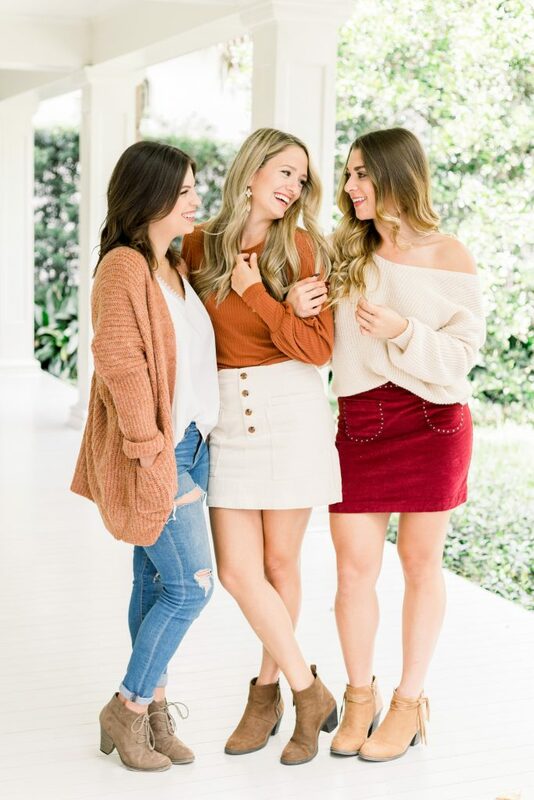 Granted, we do live in Florida and the autumnal weather can be few and far between, but we’re still fans through and through (cue the Fall colored, corduroy mini skirts!). 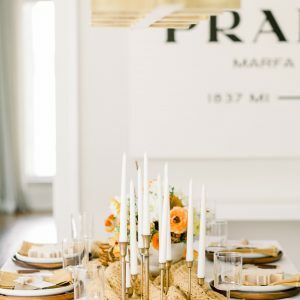 This year, we directed the design and styled an editorial for Friendsgiving with our friend Lacey, because we just love everything about the occasion. 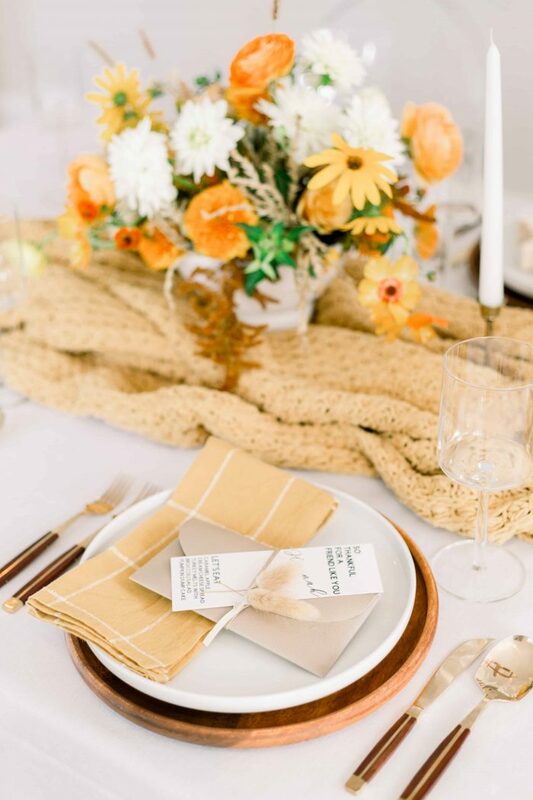 Designing the tablescape, preparing the menu and creating the details are just a few of our favorite aspects, with playing dress up remaining at the top of the list. 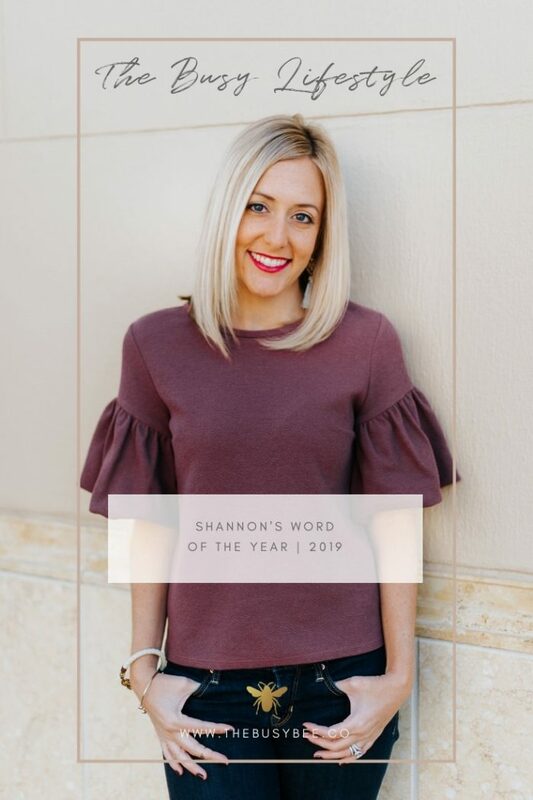 While we were planning all the aspects of the design, Lacey invited some of her stylish friends along to model some of the cutest Fall fashion finds. Let’s just say, they fit the design perfectly! And there you have it friends. A trio of Fall fashion finds that are stylish, comfy and won’t break the bank! 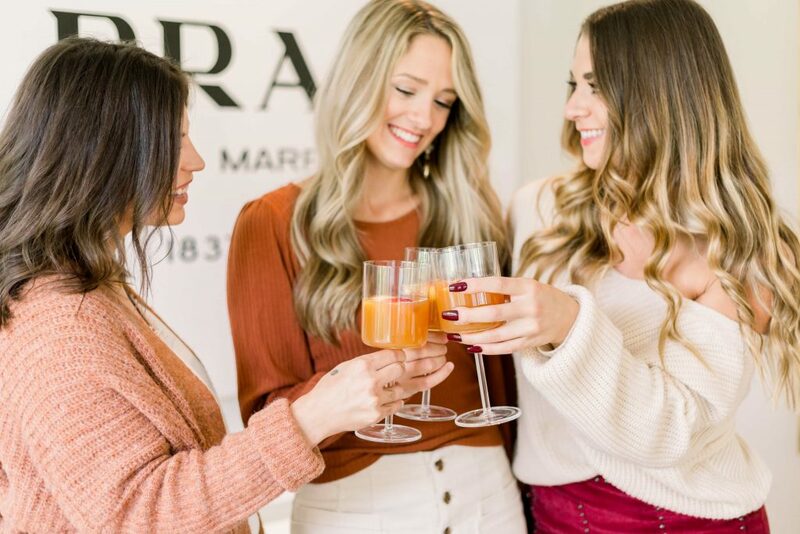 Dress in Fall inspired textures and colors and you’ll have the perfect ensemble for Friendsgiving or Thanksgiving this year! So, tell us in the comments below your favorite places to shop for the Fall season. We’re always looking for new places to shop!